The County Board will hold public hearings at its September Meeting on a plan to expand Virginia Hospital Center; a proposed rezoning of County-owned property on Old Dominion Drive between 25th Road North and 26th Street North to facilitate construction of a temporary salt storage facility, a proposed Master Plan and Design Guidelines for Four Mile Run Valley parks, and a proposed site plan amendment and use permits for outdoor cafes at Ballston Quarter. The Board also will consider dozens of other items at its Saturday, Sept. 22 Regular Meeting and Tuesday, Sept. 25 Recessed Meeting. The meeting, held in the County Board Room on the third floor of 2100 Clarendon Blvd, is open to the public. Visit the County website for information on speaking at a Regular County Board Meeting. Virginia Hospital Center Expansion — The Board will hold a public hearing on Virginia Hospital Center’s plan to expand its N. George Mason Drive campus through a rezoning, site plan amendment and use permit amendment. If approved, the plan would allow VHC to build an outpatient building and parking garage at 1800 N. Edison Street, a 5.6-acre site immediately north of the existing hospital center. VHC would be able to build a new medical office building and parking garage and convert about 120,000 square feet of existing medical offices to hospital use. To learn more about the proposed expansion, including the extensive public review process, scroll to Item No. 58 on the agenda. Temporary Salt Dome, Master Plan Charge – The Board will hold a public hearing on its plan to rezone four County-owned parcels on Old Dominion Drive between 25th Road North and 26th Street North. The rezoning would allow the County to build an interim salt structure that will hold salt to treat roads this winter. The County’s current salt tank, deemed unsafe during a structural inspection in April 2018, can no longer be repaired and must be replaced before the winter snow season hits. The Board also will consider adopting a charge for a master planning effort for the entire 7.6-acre site after the temporary salt structure is built, with the goal of completing that process and building the permanent salt storage facility by fall 2021 or 2022. If the Board adopts the charge, members of a Master Plan Task Force will be appointed by the Board at its October Meeting, and will include representatives from the four neighboring Civic Associations; Marymount University; St. Mary’s Episcopal Church; the Joint Facilities Advisory, Park and Recreation, Planning, Transportation, Urban Forestry and Environment and Energy Conservation commissions and the Public Facilities Review Committee. To learn more about the rezoning, and the charge for the master plan working group, scroll to Item No. 59 on the agenda to read the staff report. Four Mile Run Valley Park Master Plan, Design Guidelines — The Board will hold a public hearing and consider adopting the master plan and design guidelines for Four Mile Run Valley parks, including Jennie Dean Park, Shirlington Park and the Shirlington Dog Park. The Master Plan is part of the overall Four Mile Run Valley Initiative, a comprehensive planning effort for Four Mile Run Valley. The Board adopted the Four Mile Run Valley Policy Framework in May 2018. The plan before the Board in September provides a vision for the comprehensive replacement and realignment of existing park features, and the addition of new park amenities to meet the growing demand for active and casual use recreation, cultural resources and natural resource preservation in the area. The plan is a comprehensive master plan for Jennie Dean Park and Shirlington Park, and offers short and mid-term recommendations for the maintenance and improvement of Shirlington Dog Park. To learn more about the master plan and design guidelines, scroll to Item No. 61 on the agenda to read the staff report. 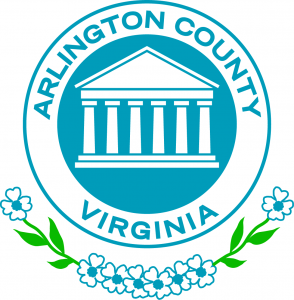 Medicaid Expansion – The Board will consider authorizing the County Manager to accept state funding to create six positions to implement Medicaid expansion in Arlington. Arlington expects nearly 3,000 more residents will qualify for Medicaid under the state’s expansion of the program. The County’s Department of Human Services needs additional staff to handle the new clients. Ongoing net cost to the County for the expansion is nearly $250,000 annually. Under the state’s current Medicaid program, childless able-bodied adults are not eligible for coverage, and income for a family to qualify is capped at $6,900, and at $9,700 for a person with disabilities. Under the expanded program, Cover Virginia, childless adults are eligible for Medicaid coverage and the income cap is increased to $16,754 for childless adults and persons with disabilities. The annual income cap for families ranges from $28,677 for a family of three to $58,485 for a family of eight. To learn more and read the staff report, scroll to Item No. 46 on the agenda. 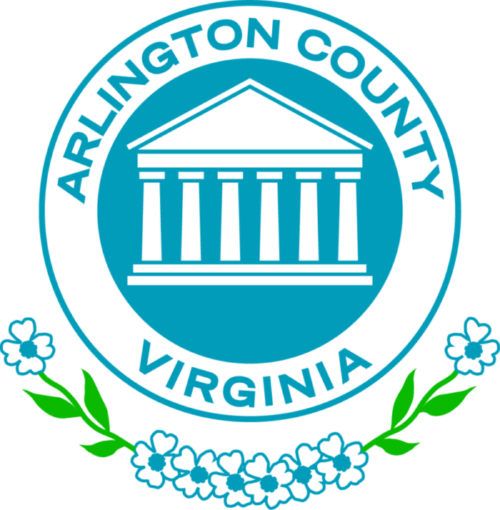 Eliminating the County Decal – The Board will consider amending the County Code to repeal the requirement of displaying a County Decal on the windshields of every vehicle in Arlington within 60 days of its purchase, or of its owner moving to the County. Arlington has required a decal since 1967. The Commissioner of Revenue is switching to a license plate reader technology that will allow it to more efficiently and effectively ensure personal property tax compliance without vehicle owners displaying a decal. If the Board approves the change, the County would stop using the decal in July 2019. To learn more, scroll to Item No. 24 to read the staff report. Dockless Bike, Stand-up Scooters — The Board will consider approving a nine-month demonstration program, starting October 1, 2018, to evaluate dockless bikeshare bikes (both pedal and electric pedal-assist) and electric stand-up scooters. Staff will use the program to learn if and how the technologies and services help advance the County’s transportation goals of making the community better, safer and more sustainable. If the Board approves the program, participating companies would have to sign a Memorandum of Understanding with the County and complete and obtain approval of a permit application for the fleet of each mode, including payment of fees. The program would permit up to 200 devices per mode per company initially. To learn more, scroll to Item No. 25 on the agenda to read the staff report. Nelly Custis Park Improvements contract – The Board will consider approving the award of a $643,198 contract, including contingency, to Crown Construction Co. to renovate Nelly Custis Park, 701 24th St. S. This is a Neighborhood Conservation Program submitted by the Aurora Highlands Civic Association. The .8-acre park is heavily used by residents, and includes a play space for children 5-12 years of age. Staff worked with the community to design improvements that complement the existing amenities. To learn more, scroll to Item No. 29 on the agenda to read the staff report. Facilitators for the County Board’s Big Ideas roundtable discussions will present the results, including key themes that emerged. 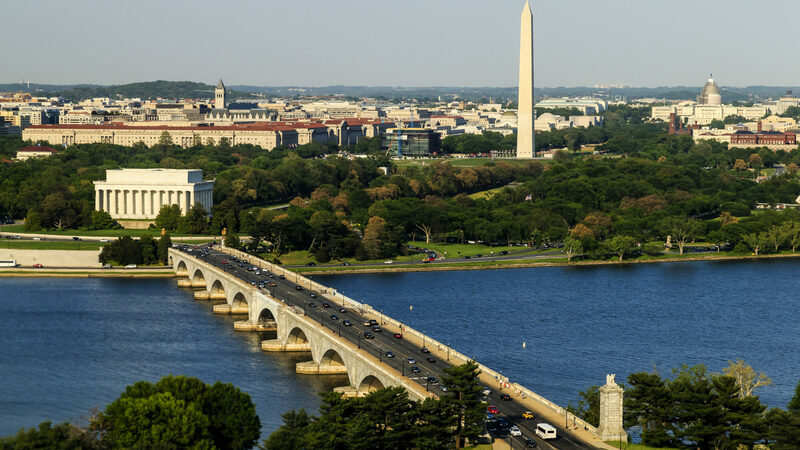 The conversations brought hundreds of Arlingtonians together to discuss among themselves how they think the County should grow and other issues. The County Manager will present his forecast for the Fiscal Year 2020 Budget. Community leaders who facilitated some of the nine Big Ideas Roundtable discussions among community members on how Arlington should grow will present a summary of those conversations to the Board. The Board will issue proclamations for Affordable Housing Month (October), Urban Agriculture Month (September) and National Preparedness Month (September). Regular Hearing Items: to be considered no earlier than 6:45 p.m.
Ballston Quarter Site Plan Amendment and Outdoor Café Use Permits — The Board will consider a request from the developer, Forest City, to modify site plan conditions for outdoor cafes at Ballston Quarter, the redevelopment of the Ballston Mall in the heart of the Ballston urban neighborhood that is nearing completion. To learn more and read the staff report, visit the County website. To learn more. scroll to Item No. 62 on the agenda for the Tuesday, Sept. 25 Recessed County Board Meeting to read the staff report.